ALPHARETTA, Ga. (BP) – The North American Mission Board (NAMB) is launching an evangelism and leadership group that will promote evangelism among Southern Baptist churches, provide evangelistic resources and equip pastors to help their congregations become more evangelistically active. Jim Law, who currently serves as executive pastor at First Baptist Church Woodstock, Ga., will serve as executive director of the new group. As executive director, Law will provide day-to-day leadership for the group. 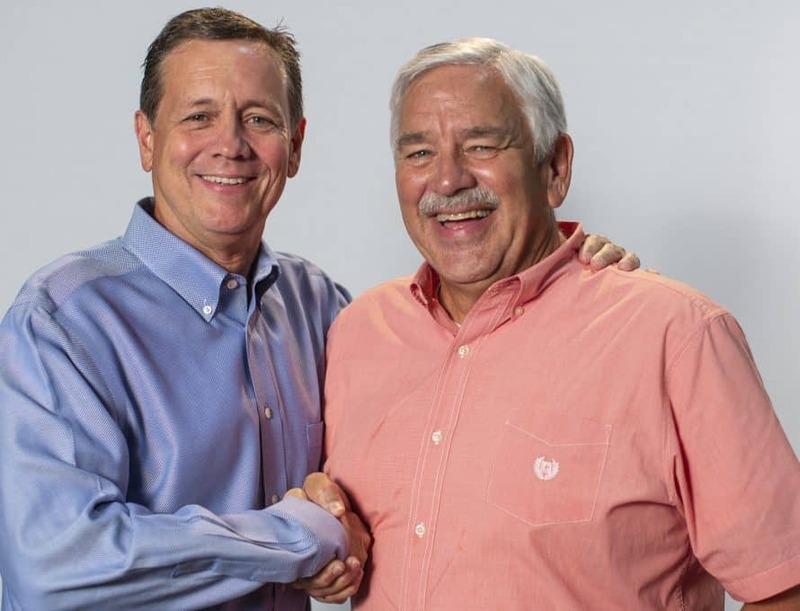 In his nearly 28 years at FBC Woodstock, Law, serving under lead pastor Johnny Hunt, helped make the church one of the top evangelistic churches in North America. With more than 6,000 in weekly worship attendance, Woodstock is also a leader in international missions and church planting in North America. A vice president of evangelism and leadership will be presented to NAMB trustees for a vote on Oct. 2 at their regularly scheduled fall meeting. The group will include a national evangelism team made up of local pastors throughout North America who will promote and champion the cause of evangelism. These pastors, while still leading their churches, will speak on behalf of NAMB and help create resources that pastors and churches can utilize. NAMB has had a partnership with the Timothy-Barnabas ministry for several years, allowing it to expand into new regions of North America and offering scholarships to pastors who otherwise could not afford to attend. In June, Timothy-Barnabas founder Johnny Hunt shared with NAMB trustees that he was giving the ministry fully to NAMB. In the area of leadership, the new NAMB group will offer expanded equipping events including Timothy-Barnabus one- or two-day labs focusing on a particular area of pastoral leadership, possibly regional evangelism trainings, Timothy-Barnabus retreats for pastors and their wives, and the Timothy-Barnabas Institute, a new, two-year mentoring opportunity for pastors directed by NAMB’s national director of young leaders, Jon Akin. Law hopes NAMB’s new effort in evangelism will especially succeed in connecting with younger pastors in the Southern Baptist Convention (SBC).